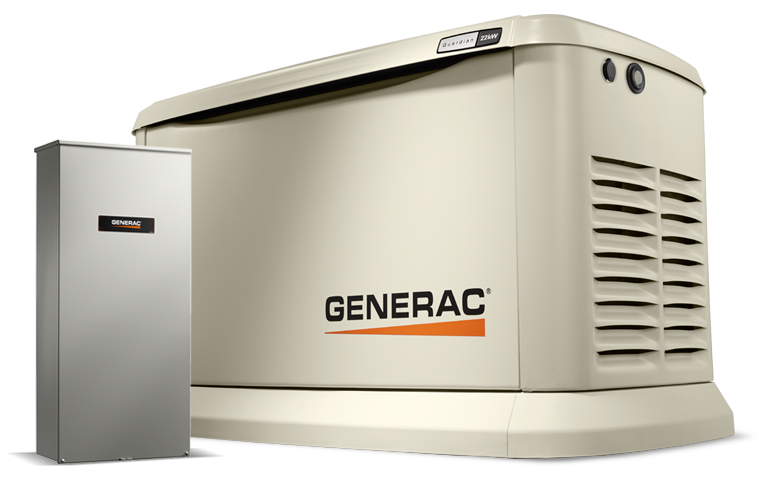 Our Company - also visit www.SouthRiverInc.com We are dedicated to finding the right power solution to fit your needs. News Article SW Living Magazine This was an article in the Roanoke Times magazine "SW Living". 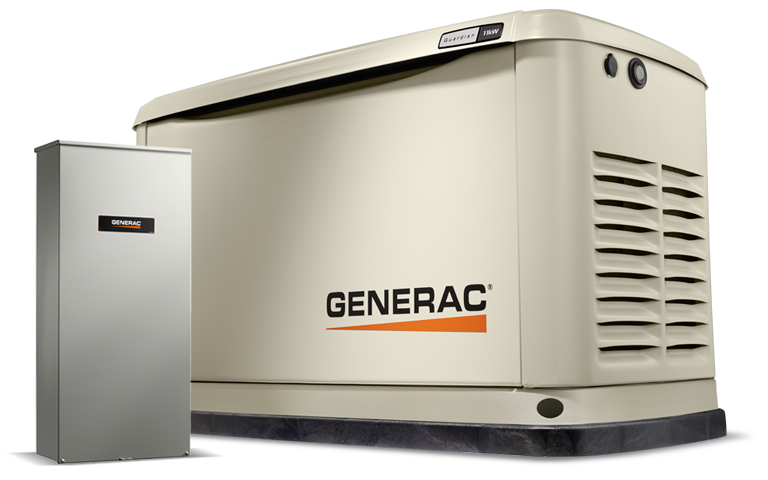 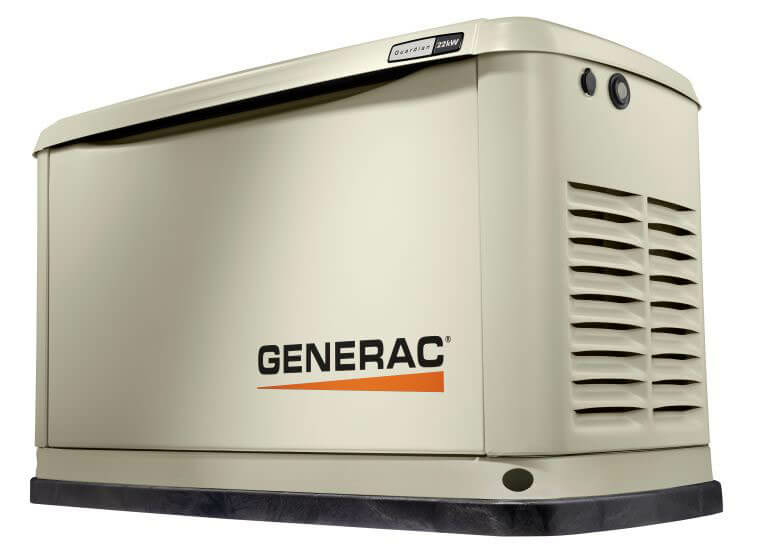 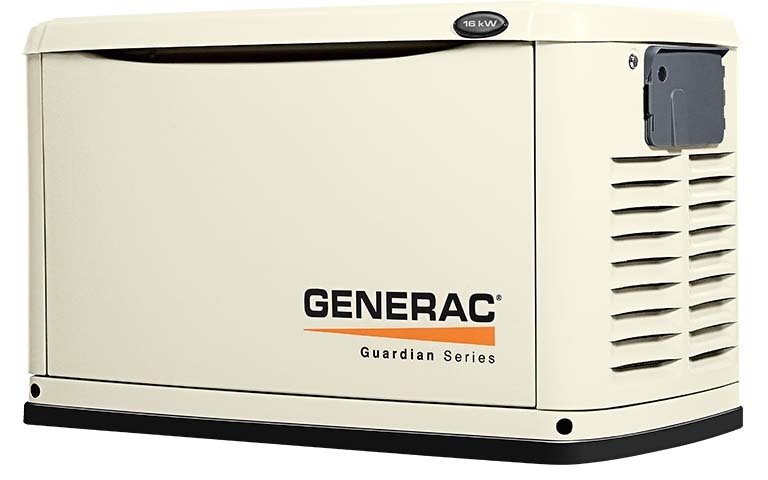 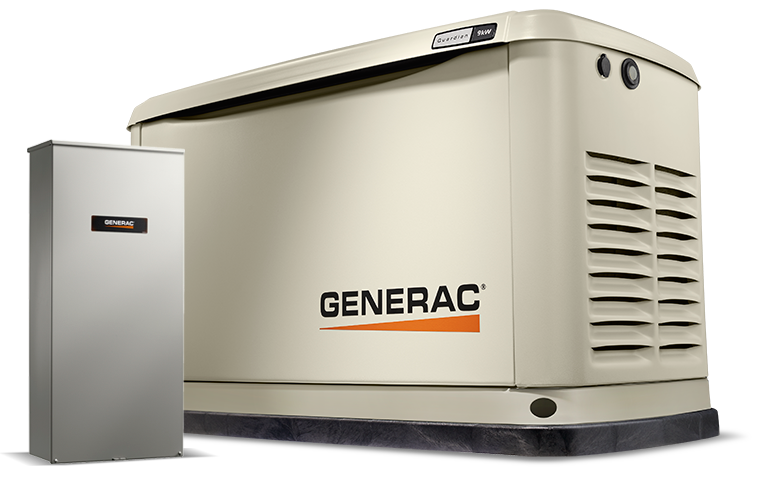 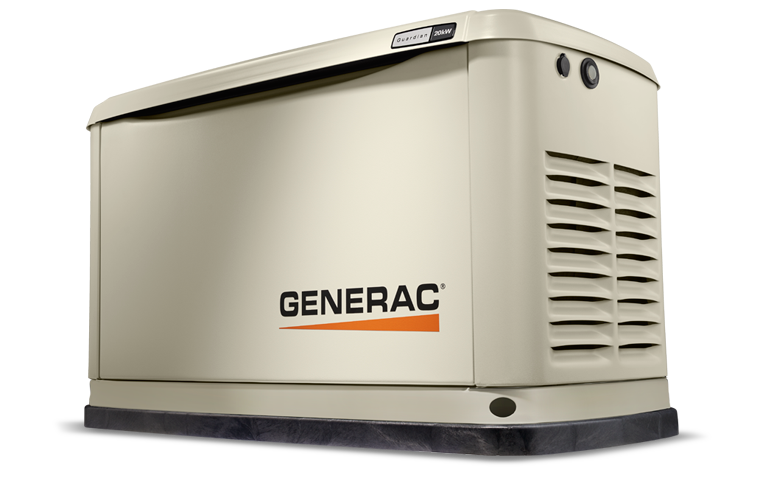 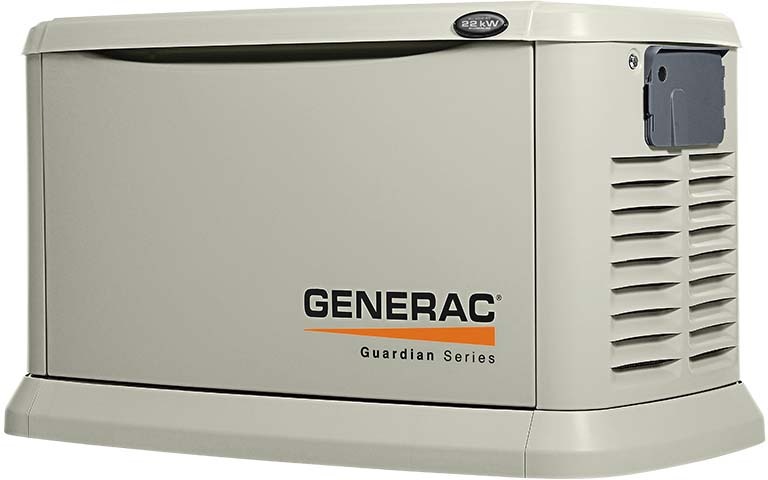 South River Contracting of Roanoke offers turn-key installations Complete generator installs and service after the sale.